Buskaid is a unique initiative. 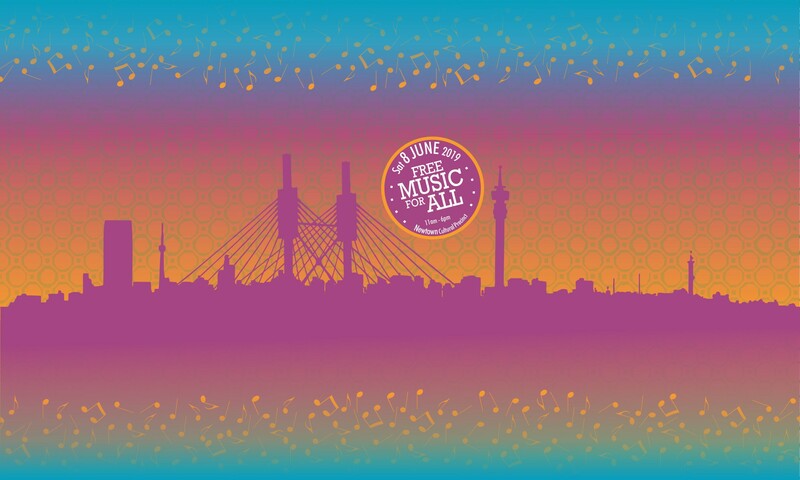 Its aim is to give young people from Soweto the opportunity to explore and fulfil their musical potential, through high quality tuition on the violin, viola, cello and double bass at the Buskaid Music School. This has the added benefit of improving their educational and social prospects, and transforming their whole local community. 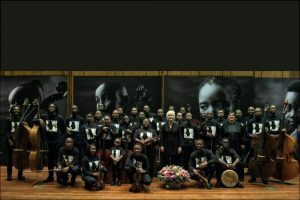 It was founded in 1992 by British viola player Rosemary Nalden in response to an item on the BBC’s Today programme highlighting the difficulties of a group of young string players in Diepkloof, Soweto.